In addition to Live Illustration, June provides creative workshops for brands, businesses, and team building events. June’s a firm believer in rekindling your creative spirit. You’ll learn new skills; watercolour painting, brush lettering, drawing portraits and even doodling at work discreetly! Her workshops aim to boost productivity, rebuild your inner creativity, and relieve stress at the work. Having previously worked with children at schools, holiday clubs and museums, June has an updated and enhanced clear DBS. She has worked with schools in the London Borough of Sutton, Tate Collective, Tate Modern and won the Drawing Inspiration Award for The Big Draw. To book June or have any questions, please email her or alternatively fill in the contact form, she will respond shortly. No matter how old you are, you can draw! We had students, families, professionals and retirees who had a talent for drawing. 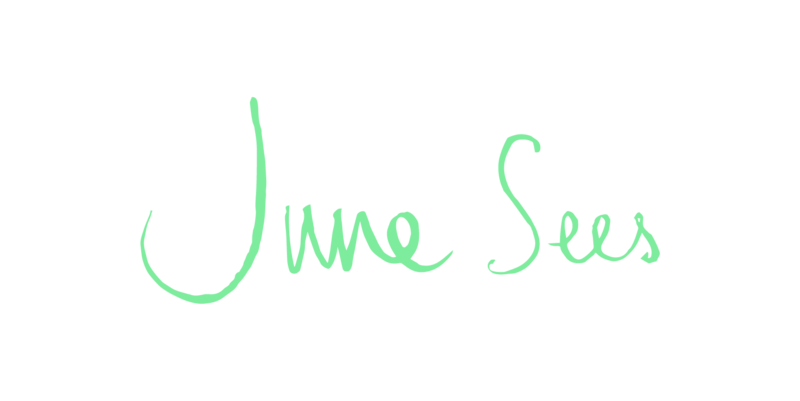 June is on hand to help you rediscover this life skill. The workshops are tailored for your customers, and clients - to get the most out of the experience. Combining the walking tour around City of London, with drawing - we had a fun filled days with family family activities and pub drawing nights for working professionals. Read more about the workshop experience here. Have any burning questions? Fill in this contact form or email to get in touch!